Android Q has reared its head long before its release. The first Developer Preview is still a few months away, but that has not stopped XDA Developers from trying out an early test version of Android Q and giving us their first insights into the new features that the successor to Android Pie will bring. The first significant change with Android Q is the introduction of a system-wide dark mode, which we expect will come as a welcome inclusion for many Android fans who have smartphones with AMOLED displays. The new dark mode should help improve battery life by allowing the screen to switch off pixels for parts of the UI that are now black. Additionally, Google has added a setting under Developer Options that allows people to force the dark mode for apps that do not natively support it. We suspect that all Google apps will support the new dark mode, but these were not included in the early version of Android Q that XDA Developers tested. The AOSP Dialer, Email and Messages apps are examples of those that currently do not natively support Android Q's dark mode, but the workaround in Developer Options rectifies these compatibility issues. Google has also restructured permissions, with Android Q giving an overview of which apps have been given what permission rights. Also, a notification in the status will notify you of what permissions apps are accessing, like when the Google Assistant is accessing the microphone, for example. A new 'sensors off' Quick Settings tile that disables all radios and turns on flight mode. XDA speculates that it could possibly end up being a tile that disables all sensors like the Accelerometer and the Gyroscope. The built-in Files app now includes filters for audio, documents, images and videos. Presumably, Google will make plenty of changes to Android Q over the coming months before its release. 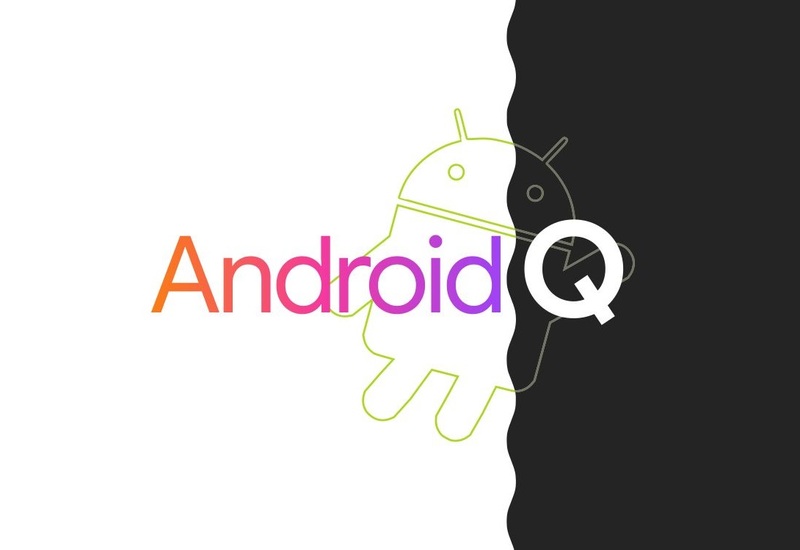 Please the XDA Developers report for the time being though for more information about what other changes and refinements Android Q includes.